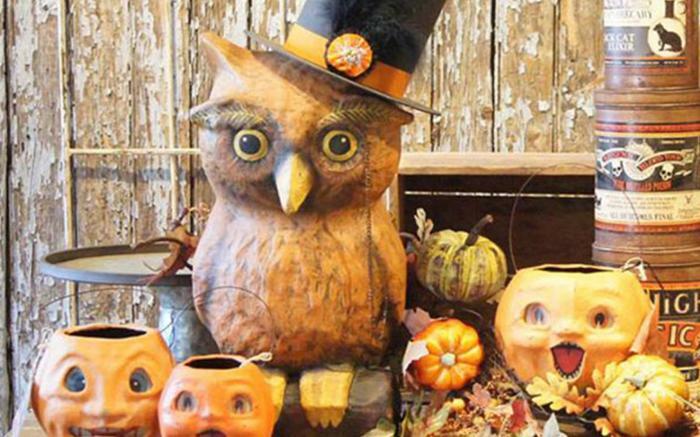 Neubauer’s Flowers & Market House is kicking off fall with their Annual Fall Open House at the Market House. 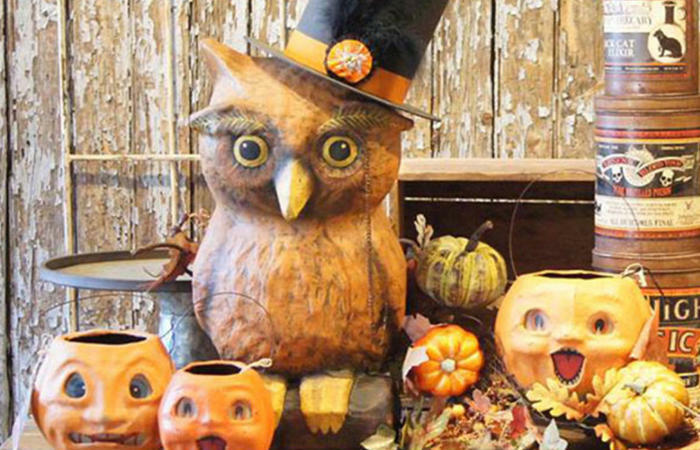 Check out their fall collection of decorations and gifts. There will be special offers and refreshments.